PAME has had a strong focus on shipping since its establishment in 1996. 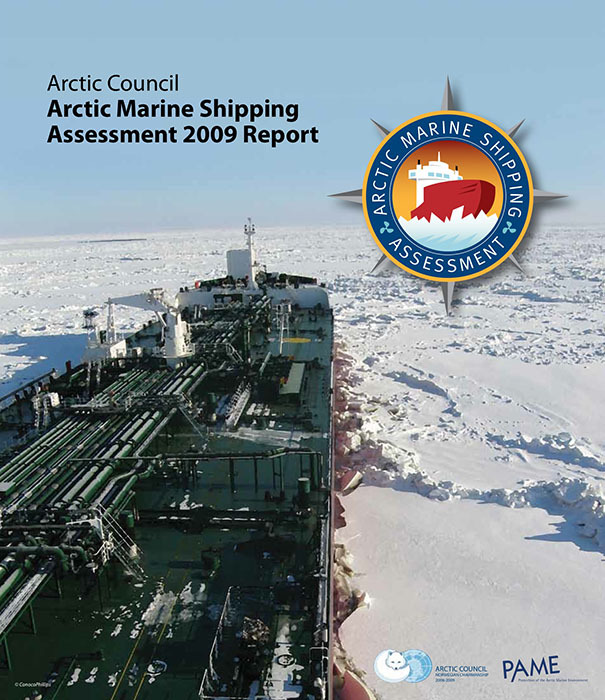 Since the release of the Arctic Marine Shipping Assessment in 2009, the focus has further increased. The documents here all relate to PAME's work on Arctic marine shipping. The Arctic Council, recognizing critical changes and important issues related to shipping in the Arctic, at the November 2004 Ministerial meeting in Reykjavik, Iceland, called for the Council's Protection of the Arctic Marine Environment (PAME) working group to "conduct a comprehensive Arctic marine shipping assessment as outlined under the Arctic Marine Strategic Plan (AMSP) under the guidance of Canada, Finland and the United States as lead countries and in collaboration with the Emergency Prevention, Preparedness and Response (EPPR) working group and the Permanent Participants as relevant." 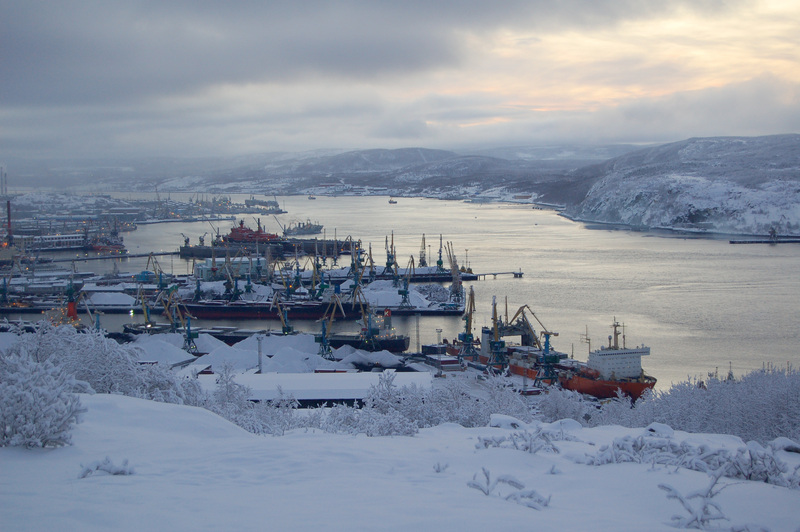 The Arctic Marine Shipping Assessment, or The AMSA 2009 Report, was approved at the 2009 Ministerial meeting in Tromsø. 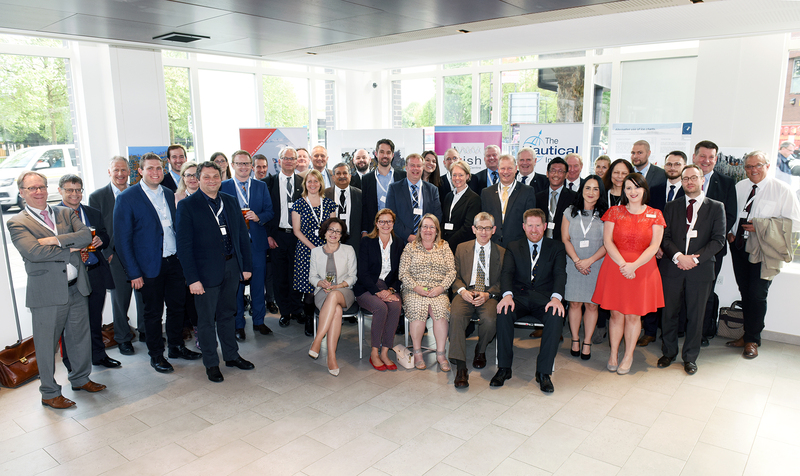 The purpose of the Arctic Shipping Best Practice Information Forum is to support effective implementation of the Polar Code by making publicly available on a dedicated web portal, information relevant to all those involved in safe and environmentally sound Arctic shipping, including vessels owners/operators, regulators, classification societies, marine insurers, and indigenous and local communities. The Forum's web-portal is available at www.arcticshippingforum.is. The Arctic Ship Traffic Data Project collects historical information about shipping activities in the Arctic. This library contains information generated with data from the ASTD system. More information on ASTD on www.astd.is. The AMSA Report recommended that the Arctic States cooperatively support efforts at the International Maritime Organization (IMO) to augment global ship safety and pollution prevention conventions with specific Arctic requirements. 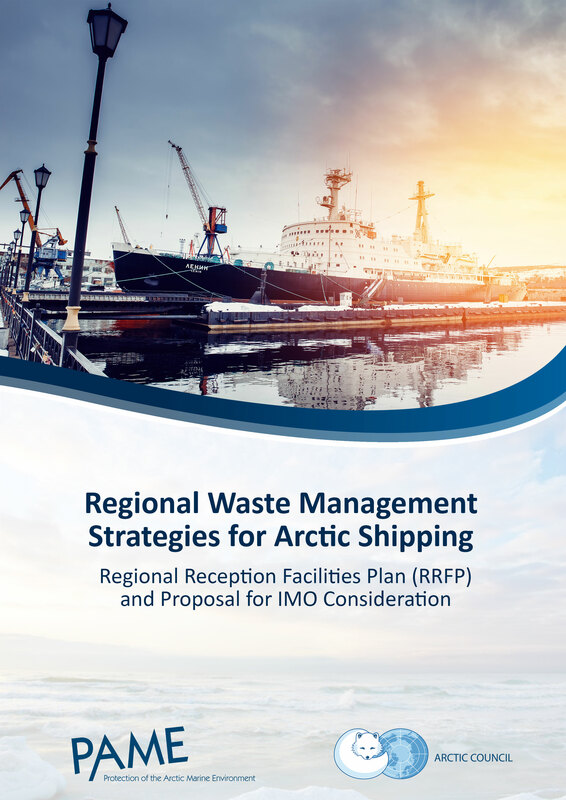 Accordingly, in 2010 PAME initiated the first of several reports tasked with identifying trends and environmental risks, as well as options for minimizing those risks, associated with the use and carriage of heavy fuel oil (HFO) by ships in the Arctic. These documents are all in the HFO Library. Arctic Council Ministers initiated the Arctic Ocean Review (AOR) project in 2009 under the leadership of the PAME working group to provide guidance to the Council on possible ways to strengthen governance, and to achieve desired environmental, economic and socio-cultural outcomes in the Arctic through a cooperative, coordinated and integrated approach to the management of activities in the Arctic marine environment. More about AOR here.